Mintie is a set of recently released free flat icons created using Photoshop vector shapes which means you can easily change the size and of course colors without losing the quality. Each icon is provided in 180 x 180px standard and retina ready. 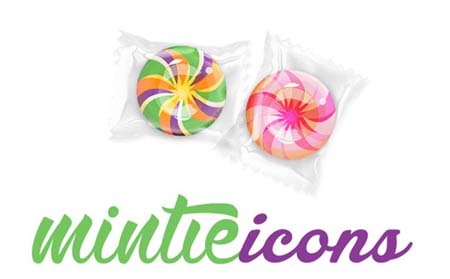 Mintie Icons is a project created by Darius Dan and Oliviu Stoian. Icons come in PSD and PNG formats and Mintie Icons is royalty free for use only in personal projects.